Ceramic vs Stainless Steel Coffee Grinder: What's the Difference? If you have a taste for the finer things in coffee, you better be grinding your own beans. Freshly ground coffee plays a surprisingly large role in the flavor of your final cup, so you have to make sure you know what you’re doing when you get a grinder. 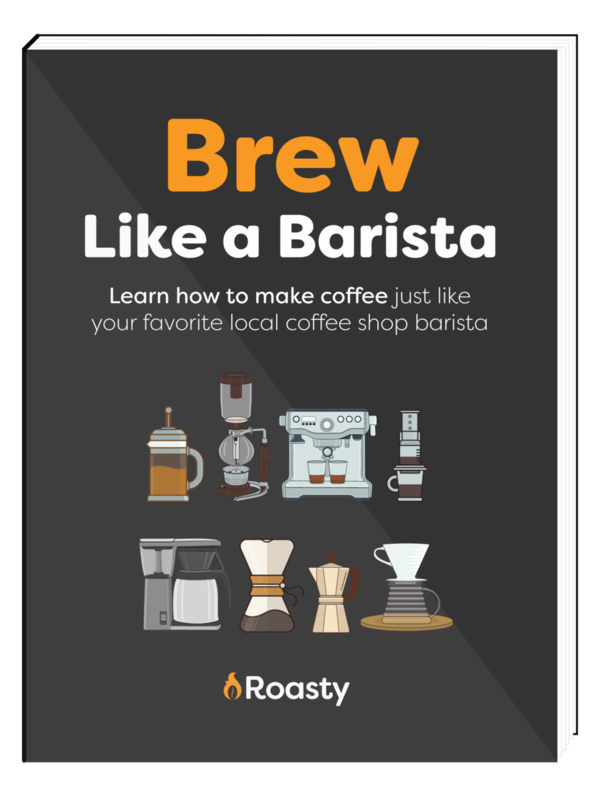 If you’re wanting to try any kind of brewing method, whether it’s French press, Aeropress, Pour Over, or even plain-old drip, you need to be able to adjust the grind of your coffee to get the best results. You don’t want to pursue promises of beautiful, full-bodied, French Press magic and then end up with a mediocre brew because you used pre-ground coffee. However, if you are new to the grinding game, we understand that it can be a bit overwhelming to select a good grinder. So, here, we’ve broken down one of the main considerations for you: ceramic or steel. First things first, before we jump into the materials debate, you need to know what kind of blade you are getting. It’s a burr blade- period. Why? Aren’t blade grinders cheaper? 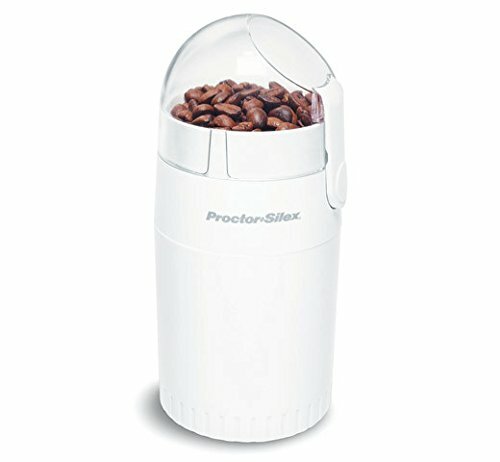 Yes, blade grinders are slightly cheaper than burr grinders, but the couple dollars saved won’t save the flavor of your coffee. Burr grinders use two blades that come together to produce a perfectly uniform grind size. Whereas, with a blade grinder you’re getting a propeller-blade style circus. The beans are sliced and diced indiscriminately, leaving you with inconsistencies that can be a serious blow to your finished brew. Currently, most domestic burr grinders are made using ceramic instead of steel. There are a couple of reasons for this. First, their high-strength blades are especially long-lasting. They start off less sharp than a steel blade; however they will retain their original sharpness almost indefinitely. But, ceramic will not stand up so well against bigger impacts. So if it stays on your counter, it’ll last you a long time- just don’t drop it or put anything too strange in your grinder. Also, some coffee-connoisseurs like to claim that because ceramic does not conduct heat, you won’t have to worry about the temperature affecting the oils in your coffee. However, aside from a few vehement palates, there is little to no evidence to back this up. While heat conduction might be irrelevant, the fact that ceramic does not rust or otherwise deteriorate when exposed to warm environments or moisture can be a considerable plus. Ceramics are great at producing that “traditional” coffee taste and feel. With a ceramic grinder, you’re going to get coffee that has a distinct mouth feel. It’ll likely have a bit more body than coffee ground with steel blades. Keep in mind though, that a lot of your coffee’s flavor has to do with the actual beans you’re grinding. Ceramic grinders are best for manual grinding because it helps ensure the blades don’t get damaged, making them last longer. 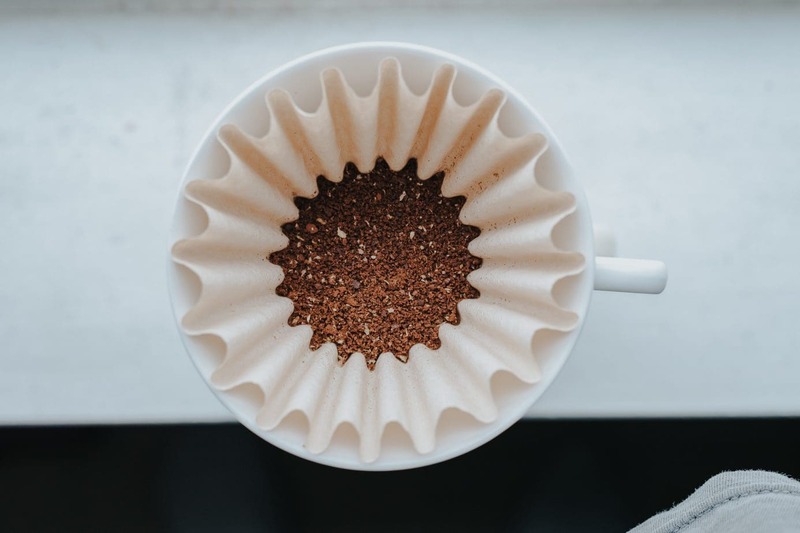 They are also known for handling espresso roasts better than steel grinders, so if you have an espresso machine that doesn’t do all of the work for you, consider getting a ceramic grinder. Stainless steel is becoming increasingly more popular among coffee fanatics. While some purists swear by ceramic, these blades have a couple important features worth considering. Stainless steel, because it contains chromium, is corrosion resistant. So, these grinders should not rust when you wash them. However, steel does conduct heat and these grinders are slightly more affected by hot environments, shortening their lifespans. Also, these blades will lose their sharpness faster than a ceramic blade. But, stainless steel will start out much sharper than ceramic, giving you more precision in your grinding. This means you can expect more uniformity with these grinders. They also don’t typically produce any fines, which can help increase the longevity of your filters. But this also means that your espresso may taste a little different. With a steel grinder, you are going to get a cup that tastes and feels clean in your mouth. Because of the precision you can expect with a steel blade, you´ll be looking forward to coffee that is brewed exactly how you like it regardless of what brewing method you use. 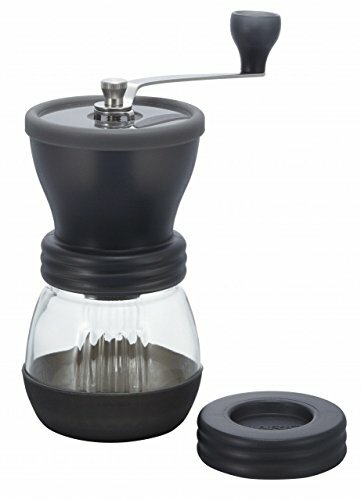 That said, steel grinders, both automatic and manual, work especially well with alternative brewing methods such as pour-over and French press. They are also preferred for single-source, non-espresso beans. Side note: Steel grinders are also more common in commercial settings, so if you want to know what your local barista is using, it’s probably steel. For a lot of us, cost can be a deal-breaker when it comes to selecting coffee appliances. So here’s how the cost breaks-down between these two options. For a quality ceramic burr grinder, you are probably going to pay more up-front. However, ceramic grinders need to be replaced much less frequently than stainless steel ones, so there’s less recurring costs for you. On the other hand, stainless steel burr grinders tend to cost less up-front, but their blades will warp and become blunt faster than ceramic ones. That means your first steel grinder probably isn’t going to be your last one. The main thing that impacts the cost of a grinder is whether it is automatic or manual, though, not the blade material. When choosing a grinder, you also have to pick whether it’s automatic or manual. The choice is up to you and you can read more about the difference here. However, typically steel blades are better for automatic machines, whereas ceramics are generally better when used manually. Either material will function fine in either setting though. So it won’t make a huge difference either way. As you can see, the choice comes down to what exactly you’re brewing, and how much maintenance you want to put into your grinder. But either way, there are more pros than cons, so you should probably have one. French press brews not coming out like you want? You might be using the wrong grinder. Read our break down on the best coffee grinder for French Press to figure out how to cure your brewing woes.